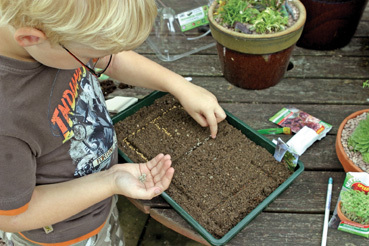 The BBC is on the lookout for young garden talent. While most talent shows seek singers and dancers, producers want to showcase the skills of horticulturists. BBC Three is preparing to film the third series of its Young Talent of the Year competition – a show that “celebrates the working heroes of Great Britain”. Spokeswoman Abigail Mowbray said: “The series celebrates the millions of young British workers whose skills won’t win them a million pound recording contract but deserve recognition nonetheless. Abigail said there was no limit on the number of applications the BBC could handle, but they will be whittled down to just four contestants. “They’ll be put through tough and testing challenges based on their skills,” she added. To apply, email youngtalent@bbc.co.uk or call (0161) 244 3716. The deadline is 5 August.